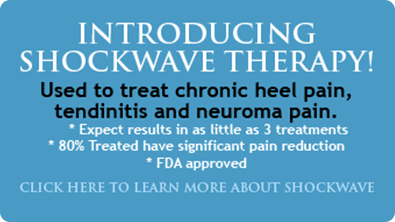 Shockwave treats pain by creating inflammation deep in the tissue, therefore creating new blood flow. Therapy is used for patients with chronic pain where other treatments have not worked. It is often used as a conservative option to possible surgery.